Keeping your resolution can be difficult for most people; a staggering 80% of people forgo their resolutions by February. What can you do to get those resolutions to stick? 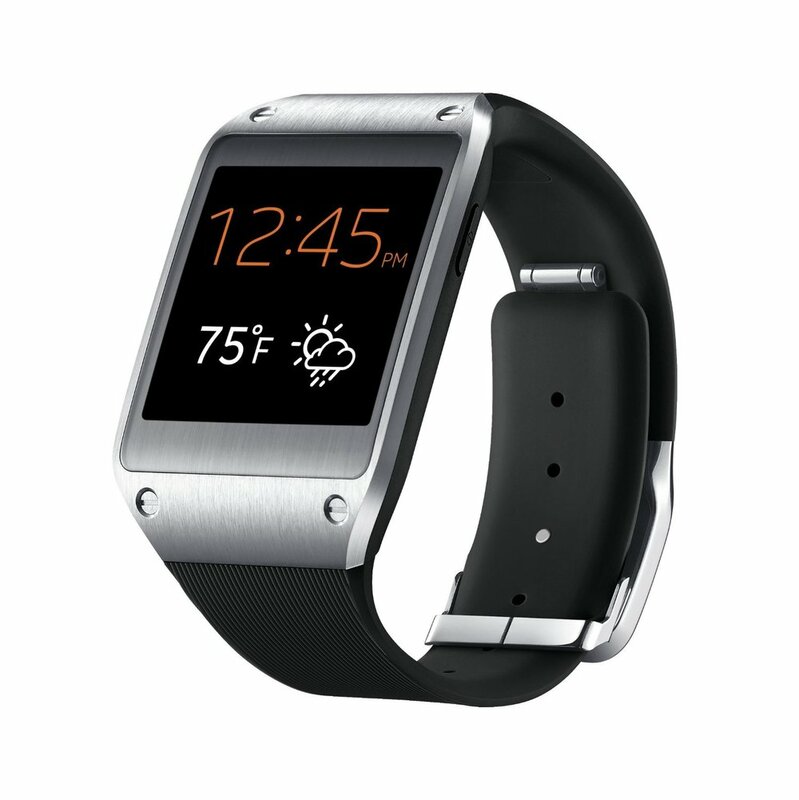 Investing in gadgets and products that will keep you accountable and make the changes easy – that’s how! We’ve compiled our favorite items that will help you stay on track throughout 2017 and beyond. 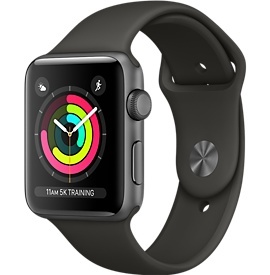 There are many options and price points for smart watches including Fitbits, Apple Watches, Samsung Watches and many more. 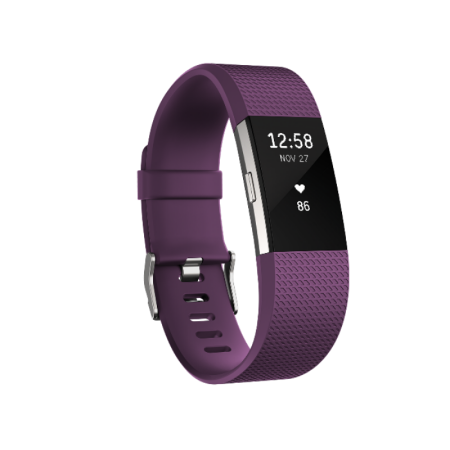 PC Magazine highlighted the best fitness trackers of 2018 and is a great resource to find the perfect gadget for you. 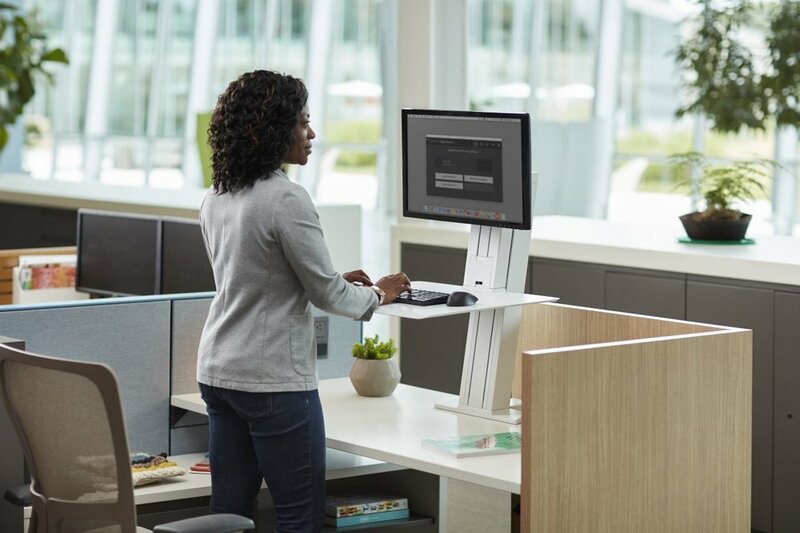 At minimum, you’ll want activity reminder capabilities to ensure you remember to get up and move or perform some sort of activity at your desk. Getting movement in your day while being tied to your desk can be a challenge. Not everyone has the ability to leave their desk or take breaks to walk for a variety of reasons. Getting your feet moving while remaining seated may just be your best bet. This can be accomplished in a couple ways including foot rockers or desk cycles. 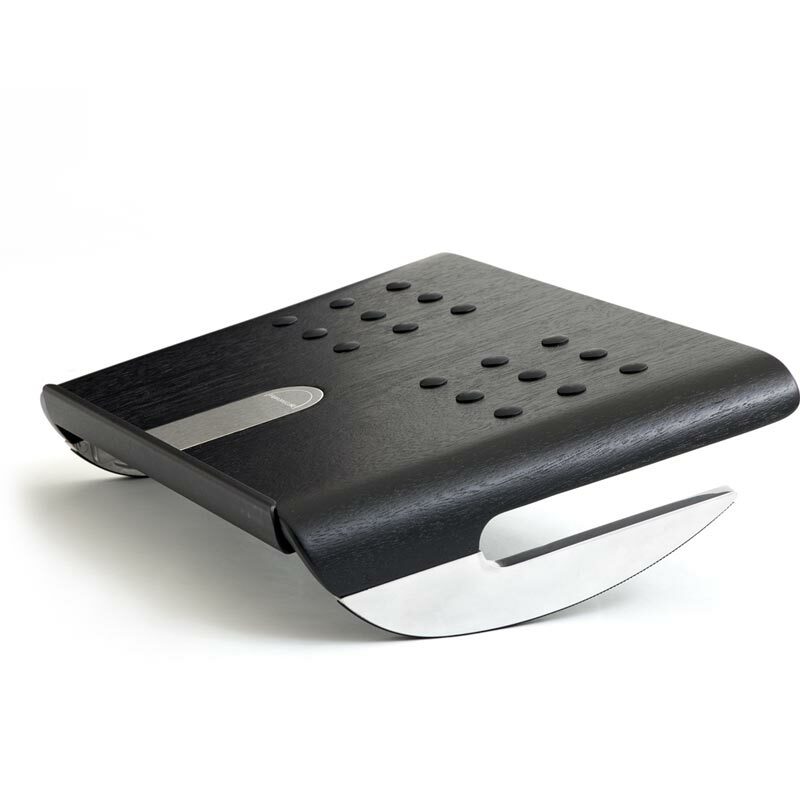 Foot rockers, like the ones from Humanscale provide subtle foot movement to achieve better circulation and more energy. Looking for something that will help you burn off that morning latte? 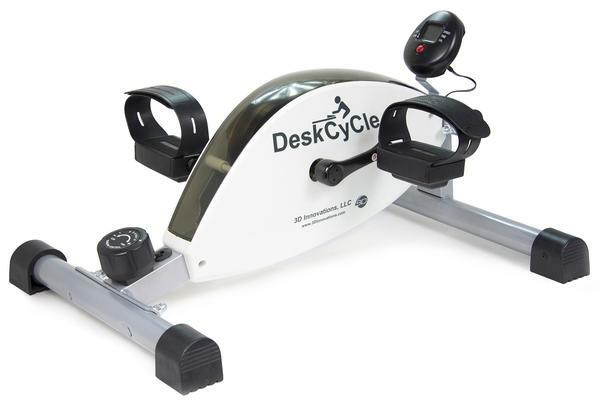 Try the DeskCycle or any other variation of mini-pedal or elliptical. Not only will you improve circulation and increase energy, but you could burn up to 200 calories per hour! We all know the benefits of drinking plenty of water throughout the day, but in case you forget they can include weight loss, improved skin and immune system and more energy. 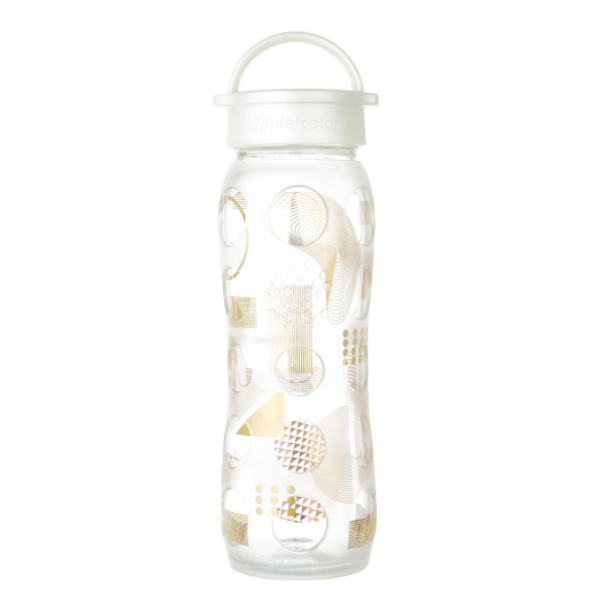 What better way to use that Amazon gift card you found in your stocking than on a beautiful and functional water bottle sure to get you drinking plenty of water. 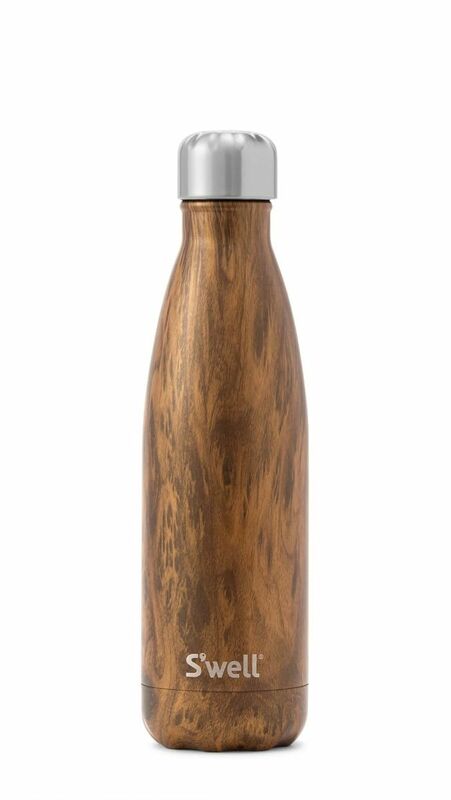 S’well is a great option for beautiful bottles that keep drinks both hot and cold. 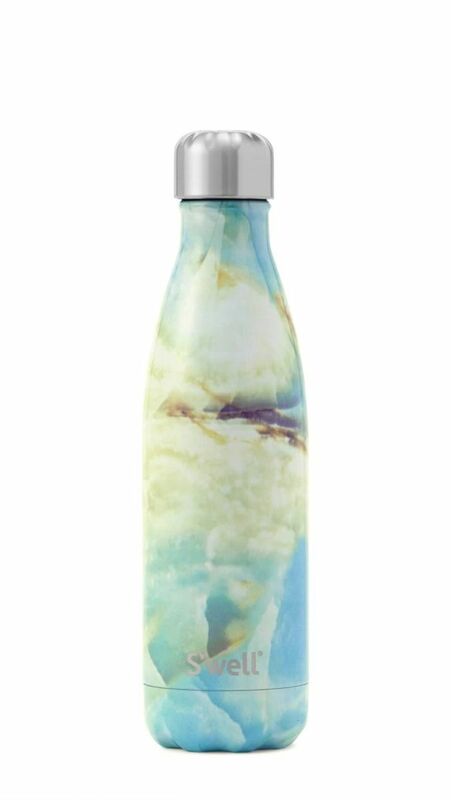 LifeFactory glass bottles are great durable bottles for those who want to avoid plastic and come in beautiful colors like the Color of the Year Ultraviolet. . Want to feel like Gisele? 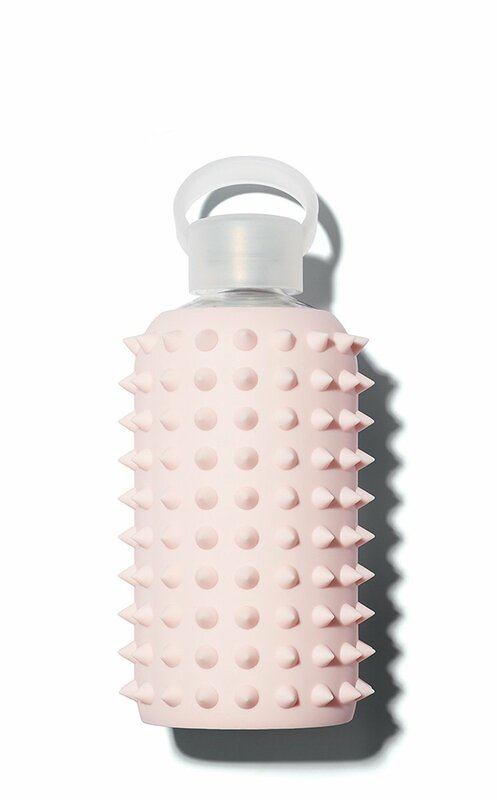 Bkr bottles are a favorite among celebrities and feature a strong glass bottle with silicone sleeve. 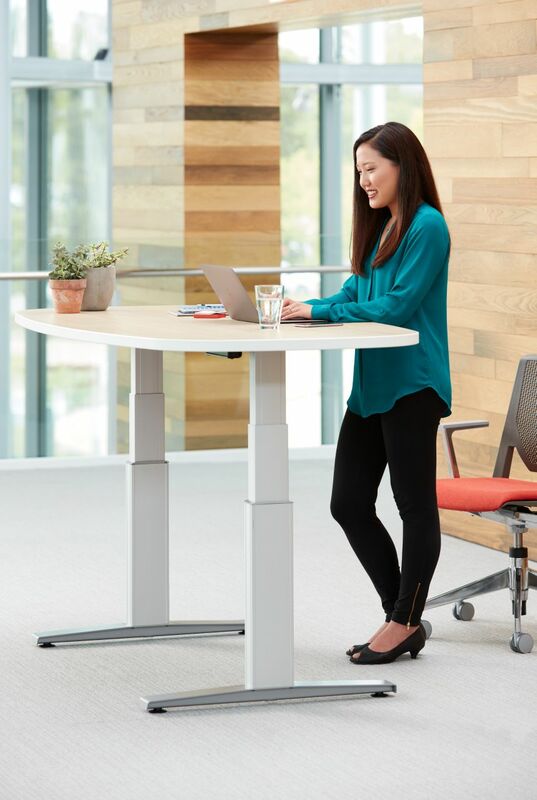 We’d be amiss if we didn’t remind you that standing is a great option with sit-to-stand products. There are table top options that you can simply add on to your stationary surface, like the Ergotron Workfit or a fully functional sit to stand desk like a Haworth Hop. What’s your favorite gadget to help you stay healthy? Let us know in the comments, and as always let us know if we can help you achieve your goals!